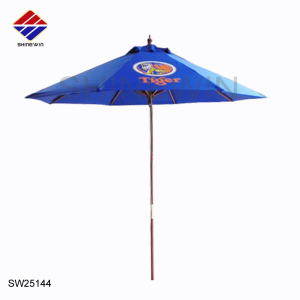 Many custom umbrella fabrics and options are available, including silk screening, embroidery,fringe and patterns. Our umbrella specialists are available seven days a week to assist you increatingthe perfect umbrella to enhance your patio, garden or poolside! 4.The sample of photo 5.Our Certificate 6.Our Workshop 7.Other Umbrella Series 8. Othe Fabric Series 9.Contact us If any comments, pls free to contact me! 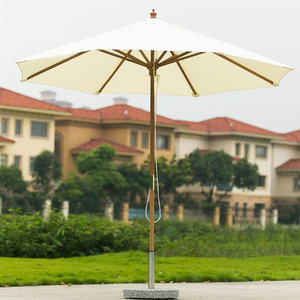 Why Choose De lin umbrella9 One :leading manufacturer of umbrella;gift umbrella;export umbrella in china . Two : Steady product quality,strict qaulity control,professional services . Four :Professional Designer team: a). This 10ft Umbrella by the Royal Teak Collection not only produces great shade, its Teak frame and design instantly creates a relaxing atmosphere. Grade A Teak, Stainless Steel hardware, and marine grade ropes insure your umbrella will keep you relaxing under the shade for years. Available in 3 colors: Off White, Navy, and Green. 4 YRS Foshan Union Industries Co., Ltd.
6 YRS Shinewin (Xiamen) Import And Export Co., Ltd. If you have the item photos or drawings, please send it to us. 2). Logo or company name can be printed on the products per your request. 5). Our products can be used outdoor for more than 5 years. 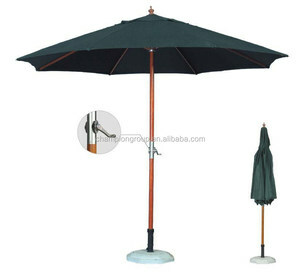 Alibaba.com offers 303 teak umbrella products. About 83% of these are patio umbrellas & bases, 2% are umbrellas. 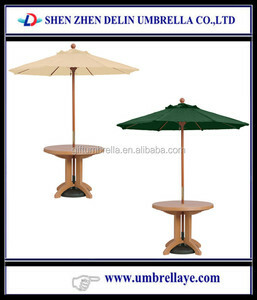 A wide variety of teak umbrella options are available to you, such as paid samples, free samples. 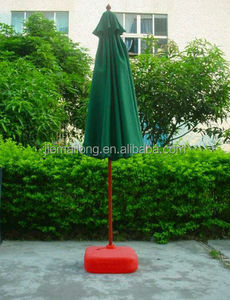 There are 303 teak umbrella suppliers, mainly located in Asia. 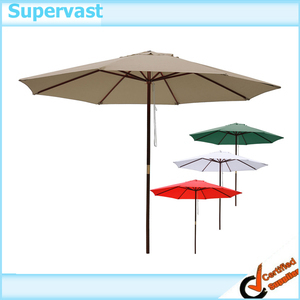 The top supplying country is China (Mainland), which supply 100% of teak umbrella respectively. 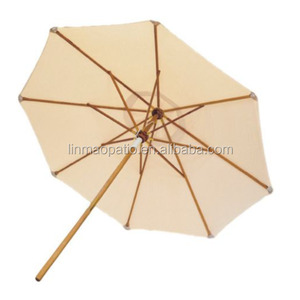 Teak umbrella products are most popular in Western Europe, Oceania, and Southern Europe. You can ensure product safety by selecting from certified suppliers, including 32 with ISO9001, 21 with BSCI, and 16 with Other certification.